Craft Coffee: A Manual is a comprehensive but accessible guide to making high-quality, handmade coffee at home. It helps you discover what you appreciate in a cup of coffee and how to replicate it day after day through multiple pour-over, immersion, and cold-brew techniques on ten different devices. It was named a top food + drink book of 2017 by The Food Network, Wired, Sprudge, and Booklist and has been or will be translated into Russian, Czech, Polish, Simplified Chinese, and Complex Chinese. 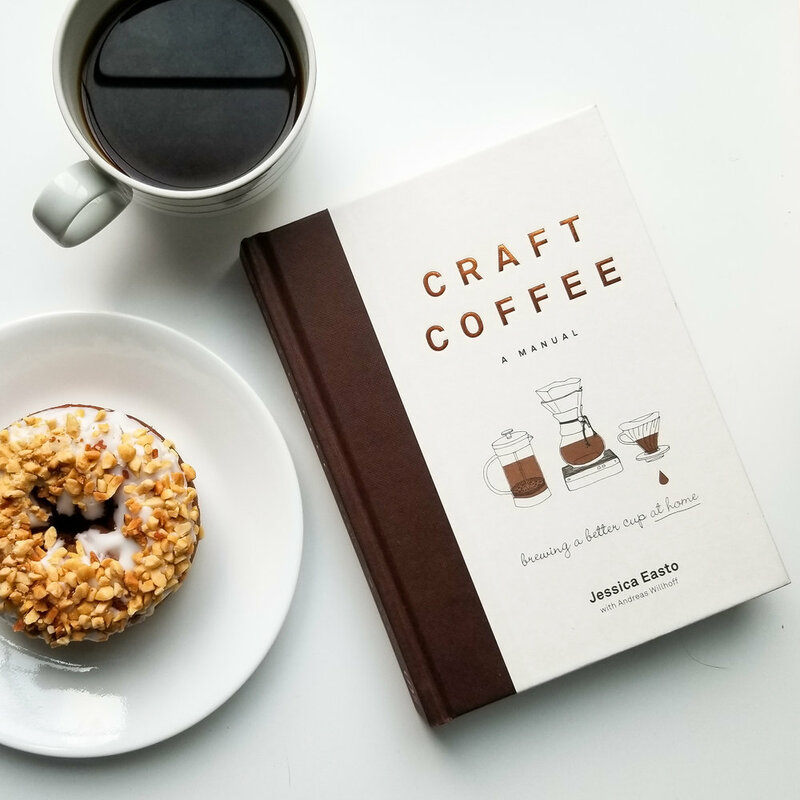 Craft Coffee: A Manual is available wherever books are sold. If your local store doesn't have it on the shelf, they can order it for you, or try Indiebound, Amazon, or Barnes & Noble. It’s also available at World Market. If you would like to sell the book in your store or coffee shop, contact orders [at] agatepublishing [dot] com for wholesale prices.